I want to share with you 3 of my tips to be a more effective listener. Before I do that let me tell you a story. One of my first roles in London, was working for Sony in their global finance department. It so happened that, on one particular day, I was required to meet with a senior Japanese manager to explain an issue. Now of course I didn’t just go with the explanation I also went with my proposal for the solution. As I was talking the manager was looking at my directly and nodding his head slowly, up and down. As I finished explaining the matter at hand, I went on to propose my solution. The manager continued to nod his head, up and down. To which, again he replied “No, I was listening”. I have looked back at the day many times and realised how amazing that manager was at being totally in the moment of listening. Or do you listen with total attention and just letting whatever comes into you head to leave, without holding on to it. If you start holding on to something to say, you are not going to be listening. So, what can we do to be better listeners? Here are my top 3. 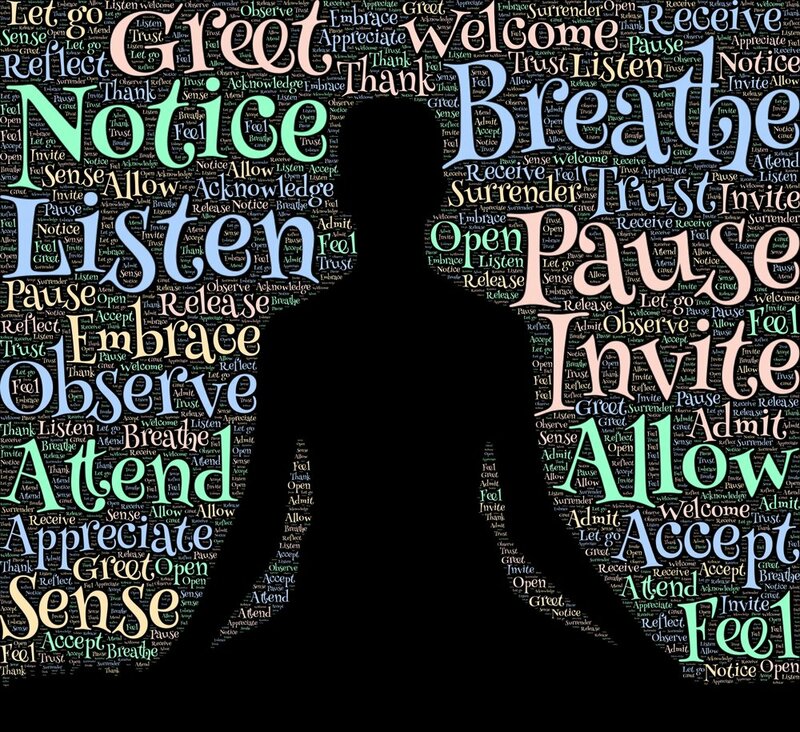 1) Practice sitting on your own for around 3 mins a day and try and listen for the sounds around you. Allow thoughts to come in and go out. 2) When you are listening to someone give them your all! Try and move all distractions away. 3) If you are worried that you may forget something said, quickly make a note and carry on focusing on the speaker. Stephen Covey says it perfectly, “Most of us don’t listen with the intent to Understand. We listen with the intent to reply”. Before I go I want to end off with this. “Everyone has a story to share and all it takes if for someone to listen”. What are you doing for National Storytelling Week? 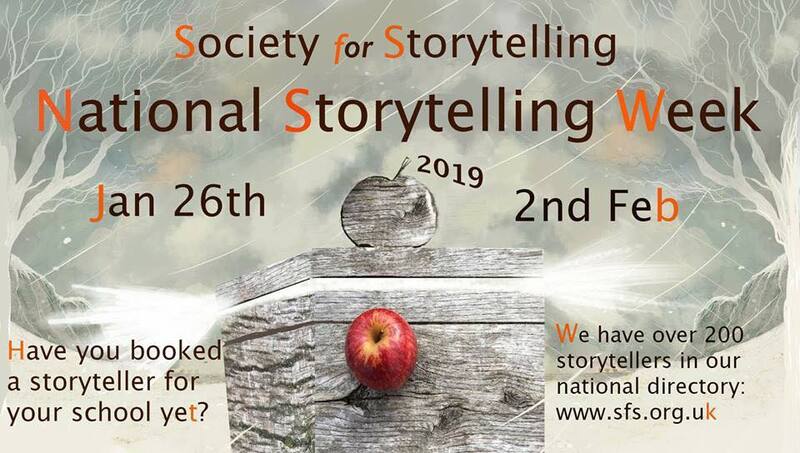 Did you know National Storytelling Week is from the 26th January to 2nd February 2019? Don’t forget there is also World Book Day on Thursday, 7th March 2019. Would you like to take part in “Stories in the Woods”? 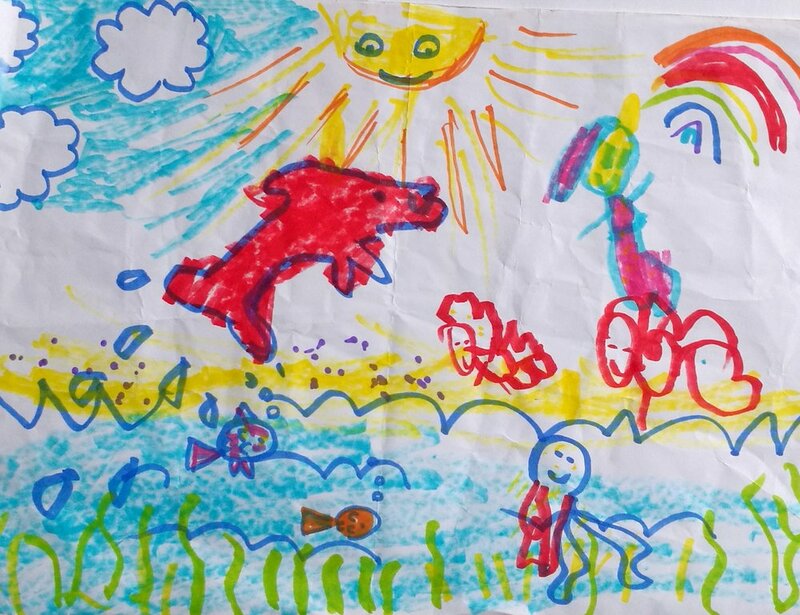 As part of National Storytelling Week, I need your help. Can you think of a story that has something to do with the woods, forests or trees? It can be absolutely anything. It can be a story that is well known or one that you have made up. A funny story, a scary story, an adventure story or even a true story. Everybody, of all ages, is welcome to take part. Please contact me if you or anyone in your family would like to take part. There will be the chance to come and tell your story, in the tradition of oral storytelling and even get your story printed if you wish. How exciting is that? The first event for “Stories in the Woods” will be Sunday, 27th January 2019 at The Little Oaks Theatre, The Oaks Park, Sutton. Times and details for tickets will be announced on my website soon. 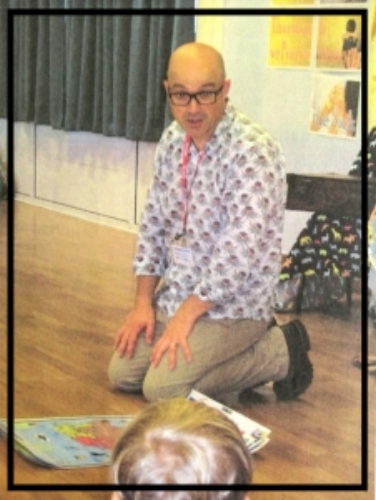 I had the great pleasure of visiting a school in Clacton-on-Sea, in Essex for a storytelling workshop day of celebrating Black History Month, October. 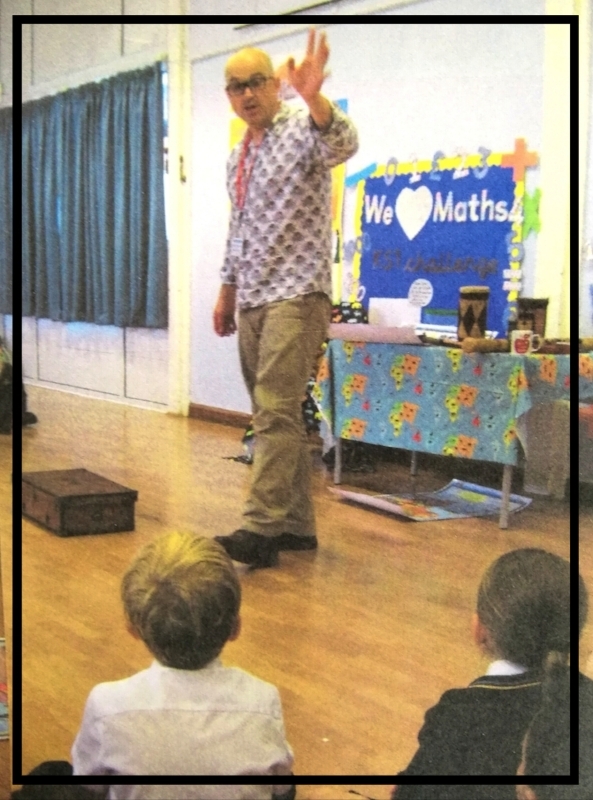 It was a privilege to talk about Nelson Mandela, Martin Luther King Jr and Mary Seacole. My good friend and professional London storyteller, Wendy Shearer has kept encouraging me to use my love for the South African language Zulu in my stories and use that as a way to create something unique. And so I did, AGAIN. Where does Zulu come from in South Africa? I greeted the the whole school in Assembly in Zulu, we sang happy birthday in Zulu to a young lady who turned 8 on the day and I managed to get the whole assembly of 300 children singing 'Shosholoza'. ‘Shosholoza’ is a ‘Nguni’ song that was sung by the mixed tribes of miners, mining gold in South Africa. It has been described as the second National Anthem of South Africa. Following the assembly, I worked with each of the year groups in smaller workshop groups in what was unbelievable fun. From understanding what storytelling is to interacting and discussing the lives of Nelson Mandela, Martin Luther King Jr and Mary Seacole. I do wonder how many people know who Mary Seacole was? To end each of the sessions, I told a traditional Zulu folktale.